This year's Festival runs from 27 April to 31 May. Put the dates in your diary! Donate to to help us save the MV Nelcebee – South Australia’s longest serving vessel. 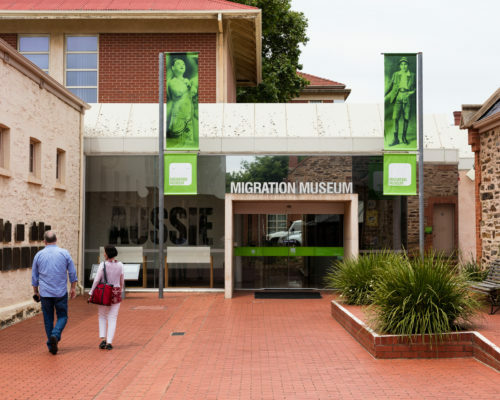 An exciting range of SA history will be uncovered and presented thanks to the South Australian History Fund 2018/19 grant round. 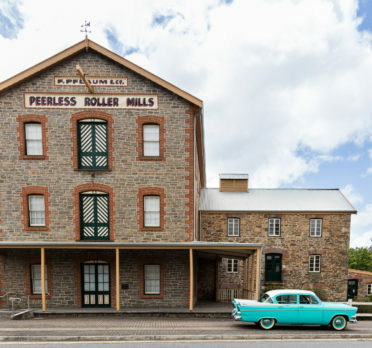 Donate and help us to restore the Hartnett Pacific – one of Australia’s rarest cars. 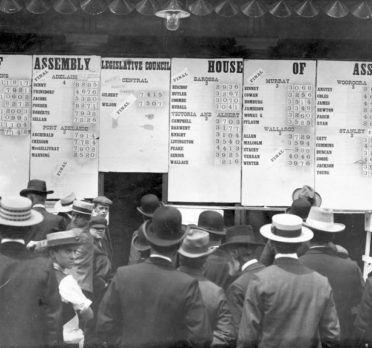 Showcasing the people and ideas that have shaped democracy in South Australia. Open now! One of the world's fastest and most expensive cars has arrived in Birdwood! 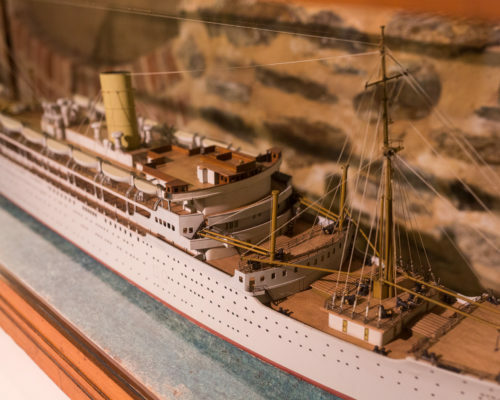 Explore and celebrate the human history of our oceans and rivers. 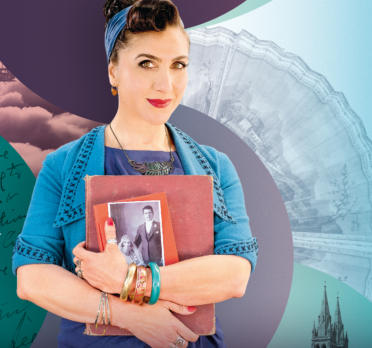 Discover the many identities of the people of South Australia through the stories of individuals and communities. 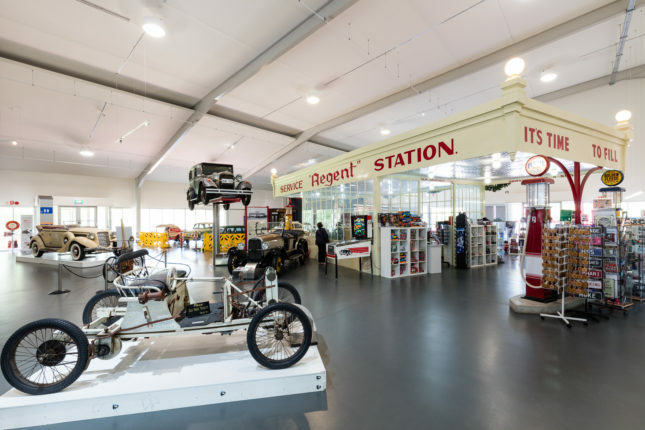 Explore our motoring, road transport and social history at the National Motor Museum. 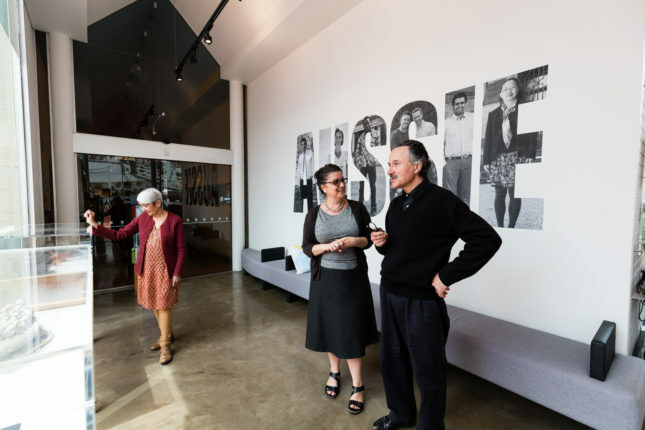 A new gallery dedicated to telling the stories of South Australia’s national and global leadership in the evolution of democracy and democratic participation. 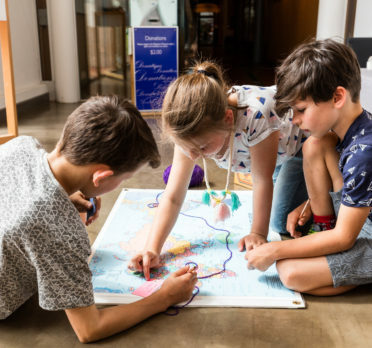 One of the State’s largest and most important annual community events, South Australia’s History Festival explores and promotes the unique and evolving history of our great state. 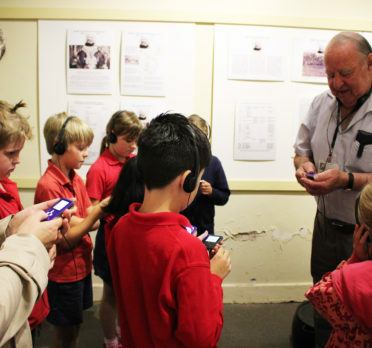 The South Australian History Network encompasses over 300 largely community-run history organisations around the state. 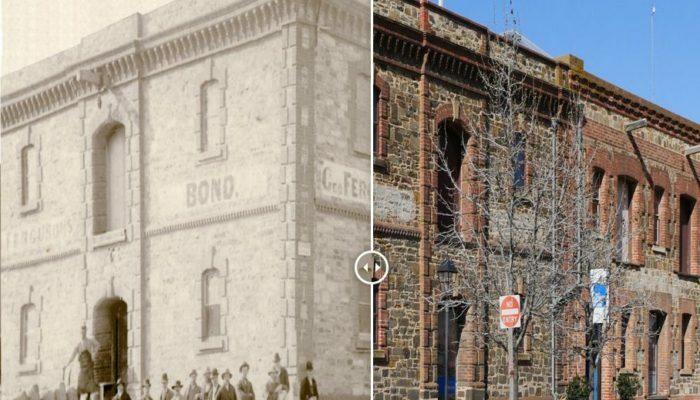 An interactive way to engage with the history of our city; the people, the communities, the stories and the places. 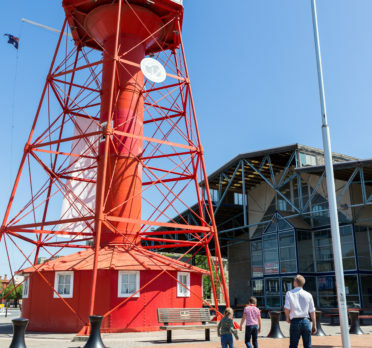 South Australian Maritime Museum’s walking tour app that explores the historic precinct of Port Adelaide. Do you share our passion for giving our special past a future? 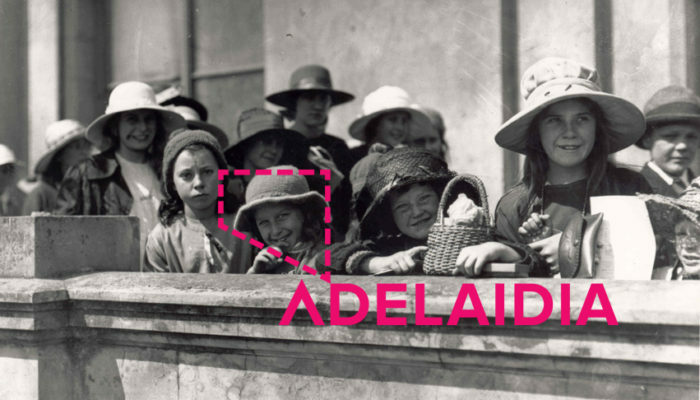 Explore some of our favourite resources and be inspired by South Australia's rich history.